Dr. James MacKillop is the recipient of the 2018 Dr. Charles & Mrs. Jean Gass Lifetime Achievement Award. He is being honoured for his lifetime commitment to family medicine and leadership in Cape Breton. He has been a leader in his community and is well-known for his low-key but effective organization and fixing skills. 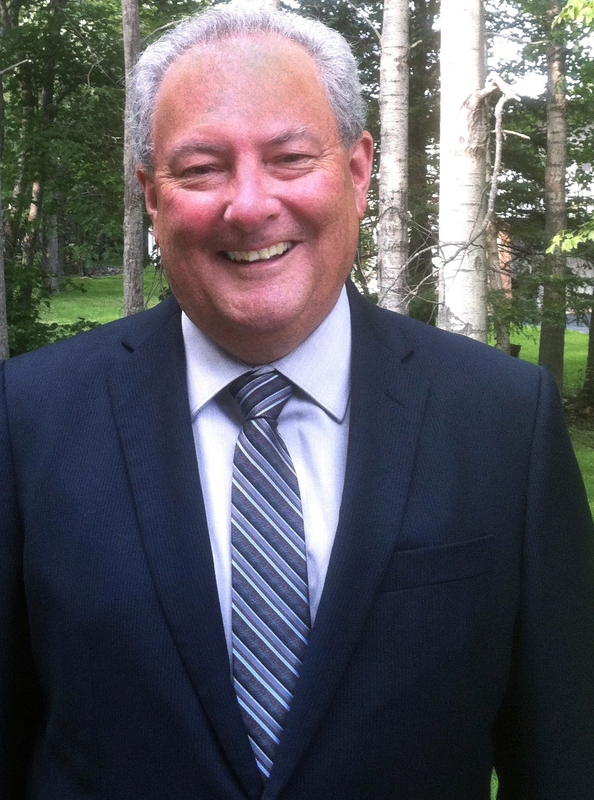 He was also the first site director for the first Nova Scotia community-based family medicine teaching site which was located in Cape Breton. He continues to lead the way in restructuring his practice as a collaborative practice involving family practice nurses and nurse practitioners. will honour individuals who are/were our trailblazers and leaders in family medicine and who made a significant career contribution to family medicine during their active career years. will give public recognition to their work and to our discipline. will be presented at the Annual Awards Banquet. Nominations for the Dr. Charles and Mrs. Jean Gass Lifetime Achievement Award are invited from CFPC members. 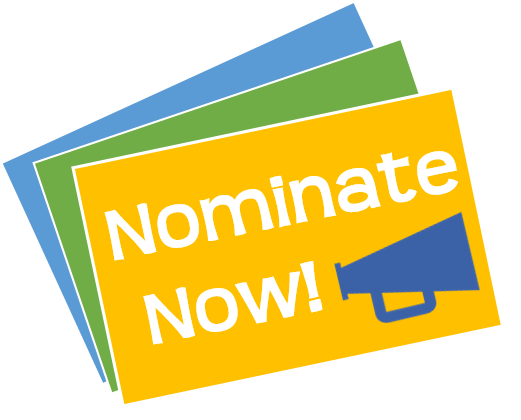 Nominations may be made in writing to the NSCFP office. The Dr. Charles and Mrs. Jean Gass Lifetime Achievement Award will be considered when an exceptional nomination is made and will not necessarily be presented on an annual basis. Nominees must be 50 years of age or older.